SATURDAY, Dec. 8, 2018 -- It's great to get exercise during the holidays, as long as you take steps to avoid injuries, a sports medicine expert says. "I would encourage everyone to get out and be active, but we want to be sure that you are able to continue to get out and be active after the holidays," said Dr. Theodore Shybut, an assistant professor in the department of orthopedic surgery at Baylor College of Medicine in Houston. At this time of year, injuries are common among people who aren't normally active, but join the family to play touch football or do a jingle bell run. Injuries also occur among people who are in shape, but typically do less strenuous exercise than activities like football, basketball or sprinting, according to Shybut. Do a dynamic warmup, which prepares the muscles to move at high intensities and speeds. 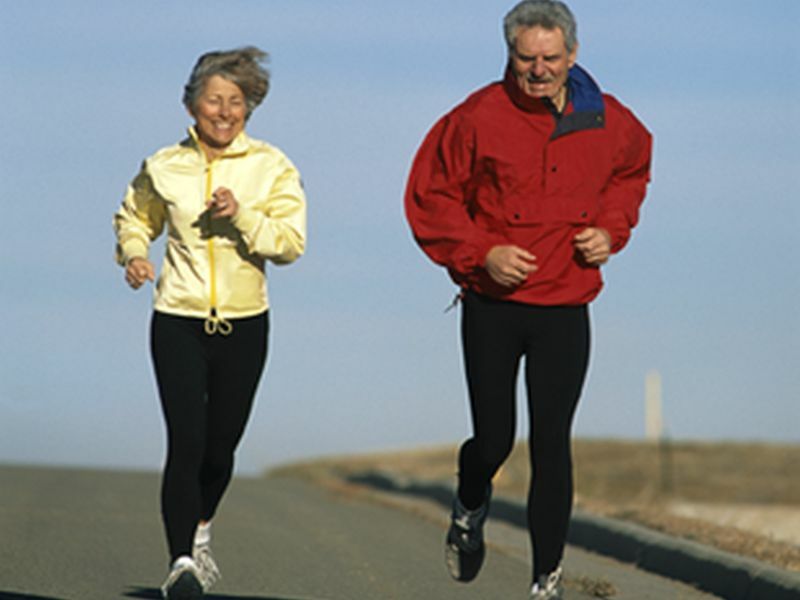 If you plan to do a race, go for a run or run/walk ahead of time to assess your fitness level. Slowly ease into new activities. Cross-train to vary the stresses on your joints. Stretch after an activity and do recovery workouts to reduce soreness. Dress appropriately for the weather. If you've previously had an injury, do preventive exercises before an activity. Instead of touch football or a holiday 5K over the holidays, consider low-impact strength-training activities such as a walk or bike ride, yoga and Pilates. Another option is to look for a holiday deal at a local gym, rather than waiting after New Year's Day to begin a fitness program, Shybut suggested. The U.S. Centers for Disease Control and Prevention offers holiday health tips.